Saudi Arabia is detaining female activists in harsh and inhumane conditions that meet the threshold of torture under both international and Saudi law, a cross-party panel of three British MPs has found. 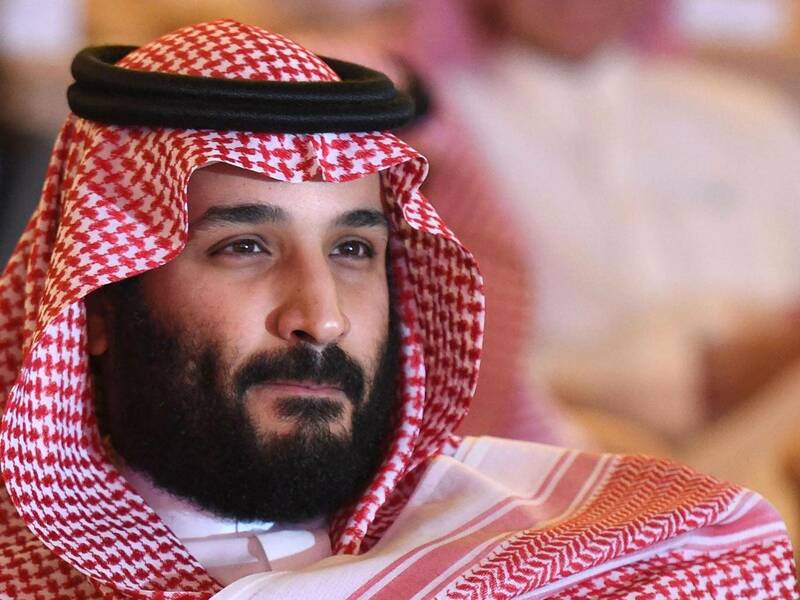 The conclusions indicate growing uneasiness among western allies over alleged rights abuses under Crown Prince Mohammed bin Salman, the kingdom’s de facto leader, who is already facing opprobrium over last year’s murder of the journalist Jamal Khashoggi. The panel features Crispin Blunt, the former Conservative chairman of the foreign affairs select committee and one of the staunchest defenders of the Gulf monarchies. It was thought his background might lead to co-operation from the kingdom, which protects its justice system from scrutiny. The panel also concluded that the detainees – female activists arrested last spring – had been subject to cruel and inhumane treatment, including sleep-deprivation, assault, threats to life and solitary confinement. The women’s treatment is likely to amount to torture and if they are not provided with urgent access to medical assistance they are at risk of suffering from long-term health conditions, the MPs said. Amnesty International stated last month it had documented 10 cases of torture and abuse – including sexual harassment, electrocution, flogging and death threats – while the activists were held at an undisclosed location last summer.